Awarded Five Star 6 Straight Years! You may not think of it this way, but a mortgage is leverage. When you employ leverage, you use someone else’s capital to buy something. Leverage is how many wealthy people got that way. A mortgage allows you use your money and the lender’s money to grow your wealth. We think that’s smart. You can deduct mortgage interest and property tax from your income, so more of your money works for you (instead of the IRS). Your equity in your home may grow if the value of your home goes up, adding to your principal investment. That’s leverage doing the wealth-building for you. 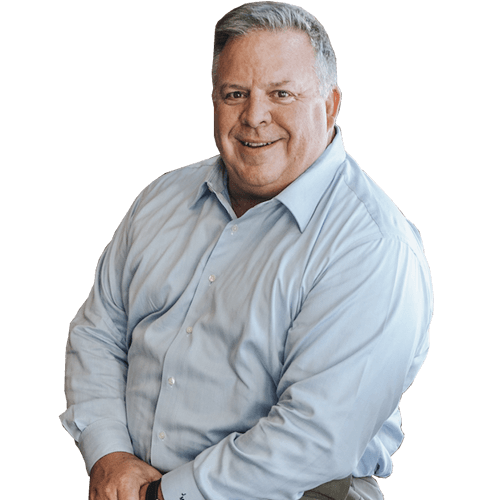 I am very proud to be with Cherry Creek Mortgage. 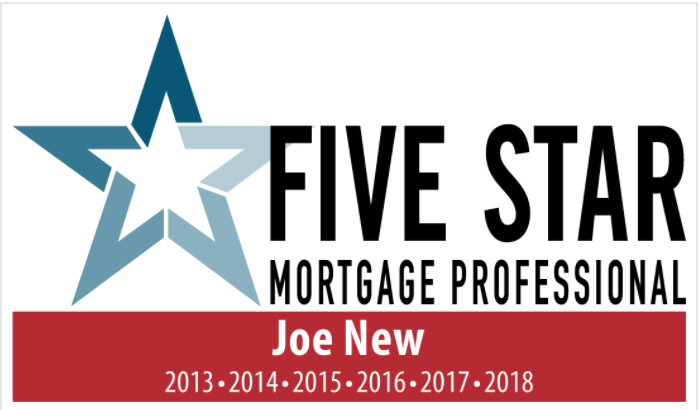 I have spent the better part of the last 15 years as a Mortgage Loan Officer and for the last 11 years as a Branch Manager as well, while continuing to build my team and coach and manage loan officers in business and life. I have had the awesome opportunity to build and work with a very talented team of Loan Originators that I now call “My Team”, LeAnn Smiley, Team Assistant and Joey Fox, Production Partner. We serve on average a couple hundred clients a year helping them make great long and short-term financial decisions regarding their housing needs. I have invested heavily with our Real Estate and Builder Partners to create smooth and hassle free loan transactions for our clients by educating my team on knowing and understanding transactions from all sides including Borrowers, Real Estate Agents and Builders and their needs during the loan transaction. 74% Of US Homeowners Now Have at Least 20% Equity in Their Homes! Fort Worth Mortgage Lenders Who Want to Save You Money! Have I Missed the Opportunity to Build Family Wealth from Real Estate? Make Your Offer Stand Out…Don’t Miss Your Dream Home!